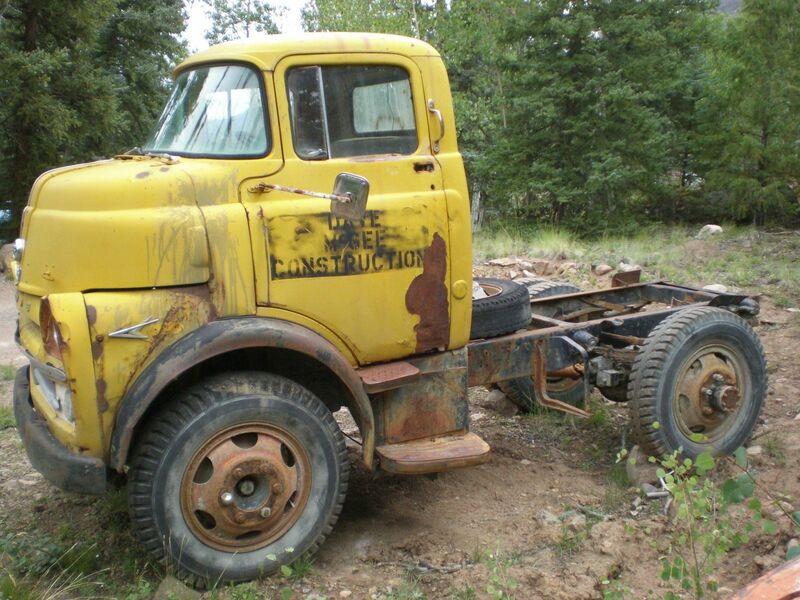 I have a 1957 COE Dodge 1 1/2 ton truck for sale, I do not know very much about the vehicle it was a former Dump truck. The guy I bought it from just wanted the dump bed and not the truck. It is a V8 not sure what size (not a Hemi) it still has the PTO attached and controls to raise/lower the dump bed. I have never attempted to start the truck but the engine is free and it rolls around nicely. I believe I have a title for this one. A $500 deposit within 48 hrs. via PayPal or in person and must be paid in full by 5 business days. Vehicle is being sold as is buyer is responsible for transportation/removal must be moved within 30 days unless prior arrangements are made. Probably a polyspherical V8, unless they've swapped something later in. 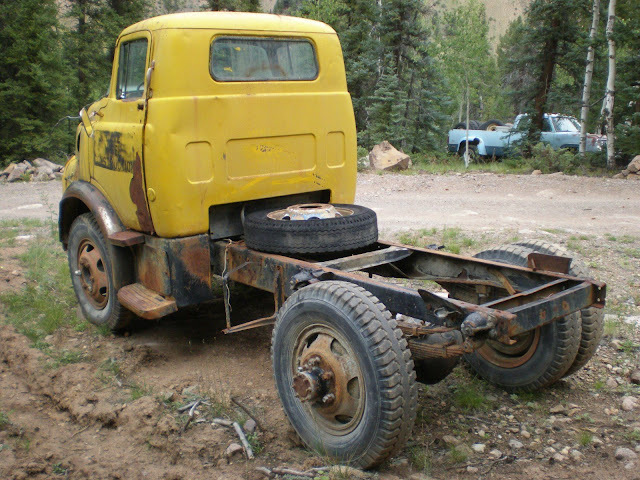 That thing would be a very cool parts chaser and tow vehicle with a stepside bed - or maybe a stakebed setup. The latter would certainly be easier to fab.